BTG 6th grade classroom is a small-group classroom designed where the student to teacher ratio is 4:1. Students are instructed independently, in small groups, and as whole class. Multiple learning styles are incorporated in the intimate classroom setting through the use of hands-on group activities, technology based instruction, and independent work that is differentiated to their level. In a typical day, students learn and practice core academic subjects, as well as social skills and age appropriate functional tasks. We also incorporate fun and creativity into the classroom through art, and utilizing the outdoors and the community around us. 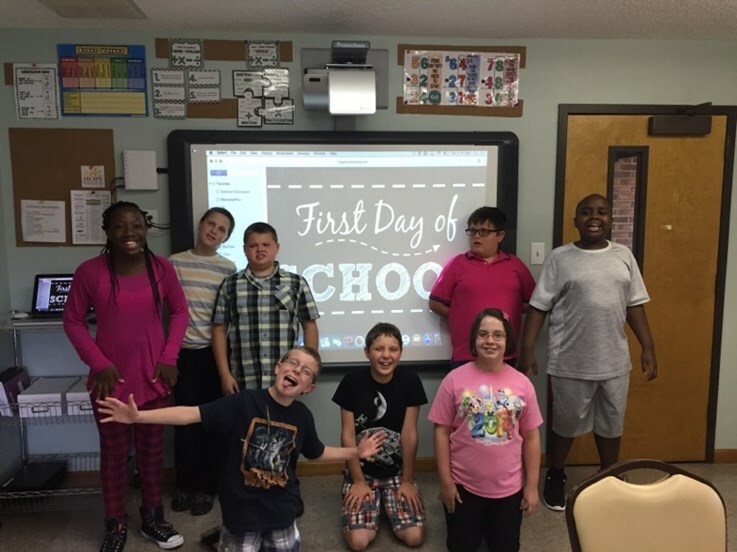 The focus of the BTG 6th grade classroom is designed to extend the academic skills gained in prior grades and continue the development of group and social skills such as team work and conversation. BTG classes also attend regular field trips in the local community. Jacob joined the Hope Reach staff in January of 2015, after 6 years of work with children on the Autism Spectrum. 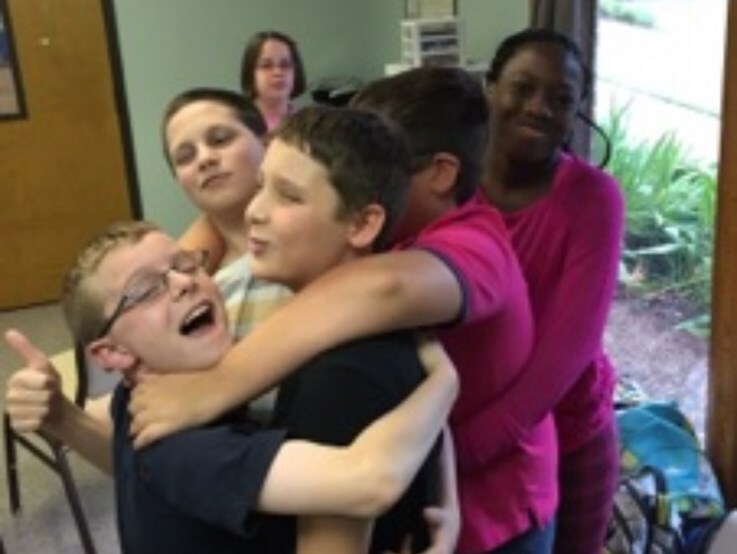 He began his ABA training with the Early Autism Project in 2008 and spent 3 years doing one on one ABA therapy for children in the Fort Mill and Clover areas of South Carolina. He also spent 4 years working with Turning Point Services, teaching functional and vocational skills to teenagers and young adults on the spectrum, and 2 years in the South Carolina public school system, as a shadow and an ABA therapist. Jacob joined the BTG team in June of 2015 as a Middle School Co-Teacher. He brings a great deal of experience and excitement to the classroom! Jacob’s favorite part about working for Project HOPE is the opportunity to merge his passions for ABA and functional/vocational teaching. In the Bridging the Gap classroom, he gets the chance to teach academic as well as life skills in order to give his students a leg up for their future. Nina joined the Project Hope team in May 2016, immediately after graduating college. She earned a Bachelor of Science degree in Psychology and a minor in Creative Writing from Wofford College. Nina began as a line therapist, then was promoted to senior therapist, before accepting the position of classroom RBT in June 2018. Her favorite aspect of working with her students is helping them learn and develop new skills that will help them in the future. Her goal is to help all of her students meet their fullest potential. Outside of the classroom, Nina enjoys painting, travelling, and spending time with her pet cats.